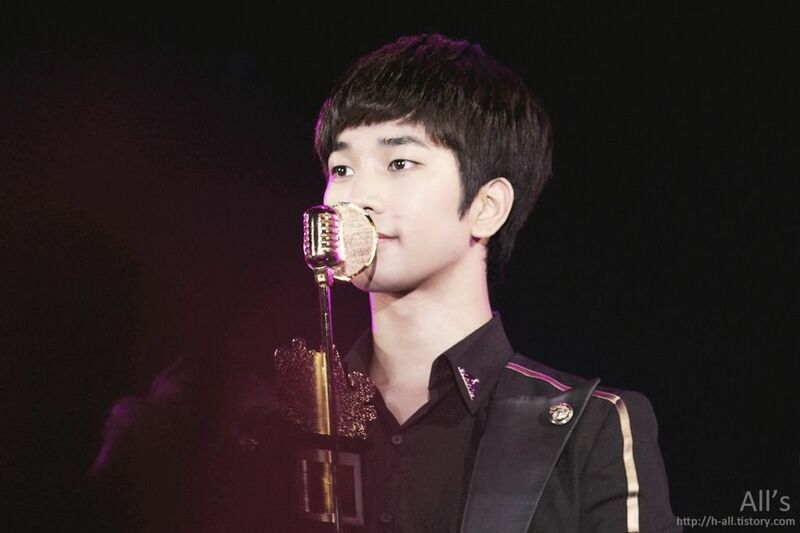 Apart from seeing G.O smile, one of my favorite views of him is when he is standing, sitting or just plain being behind a microphone singing or at least, getting ready to sing. 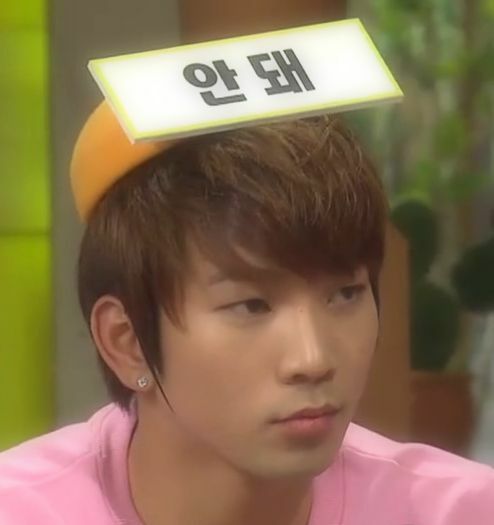 There does not even need to be a microphone, come to think of it. Or, if there is one it can be of any variety, including a press mic. Yes, that is where I am going today with this final installment the Vocal Virtuosity sub-category. My friends, we really are coming to the end!! 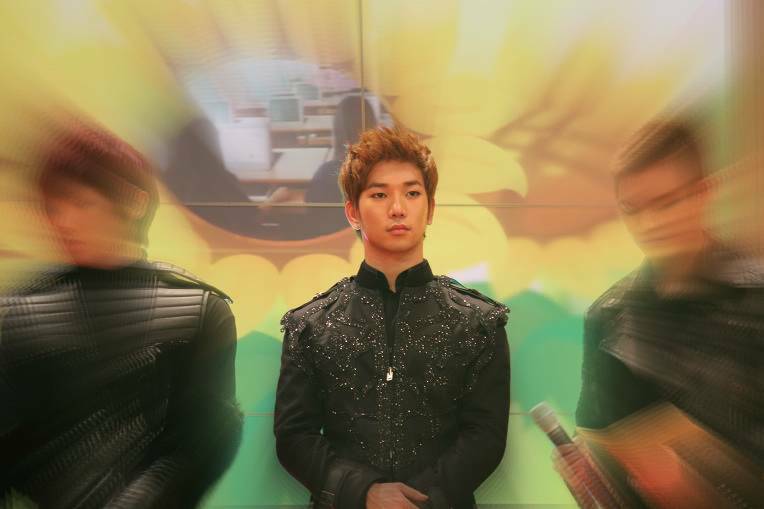 I don’t believe I am selling anyone short here when I offer a 15 second clip of G.O singing Kim Hyun Shik’s sentimental ballad, 비처럼 음악처럼 [Like Rain, Like Music] as a vocal virtuosity moment. Especially when that 15 seconds is the gentlest of gentle vocal caresses. 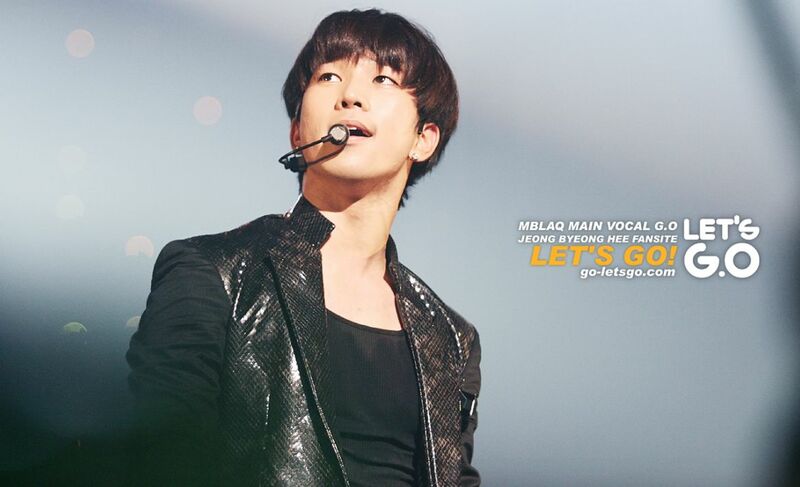 Categories: G.O Military Discharge, MBLAQ Musings, The G.O Files | Tags: G.O Cover Songs, G.O images, 정병희, 지오, Jung Byung Hee, Jung Byung Hee images, Kim Hyun Shik, MBLAQ G.O, MBLAQ G.O Cover Songs, MBLAQ G.O images, Star File, Vocal Virtuosity | Permalink.